Experience a Walk through Savannah's History along the forgotten footpaths of the city. 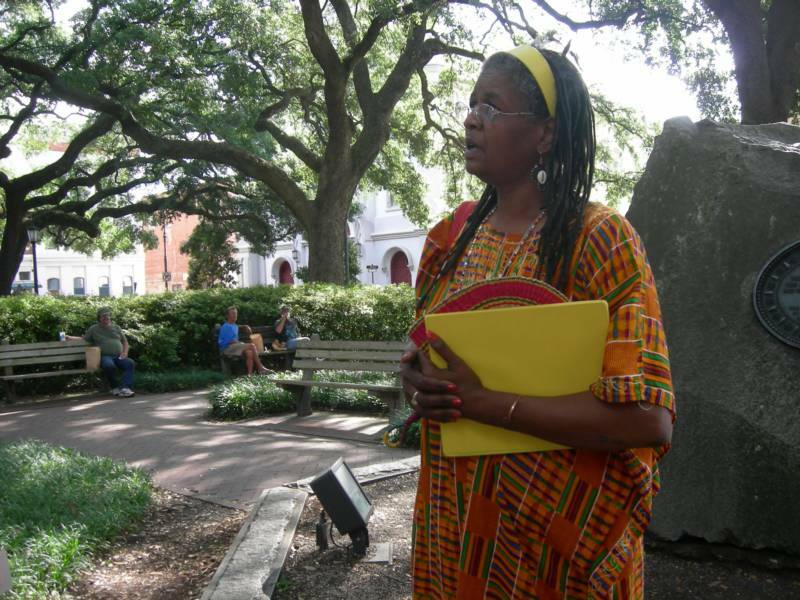 The Footprints Walking Tour is the complete story of Savannah's antebellum years and threads together the story of how intricately the city and its citizens were involved in the institution of slavery. It is a memorable story that you will want to share with others.